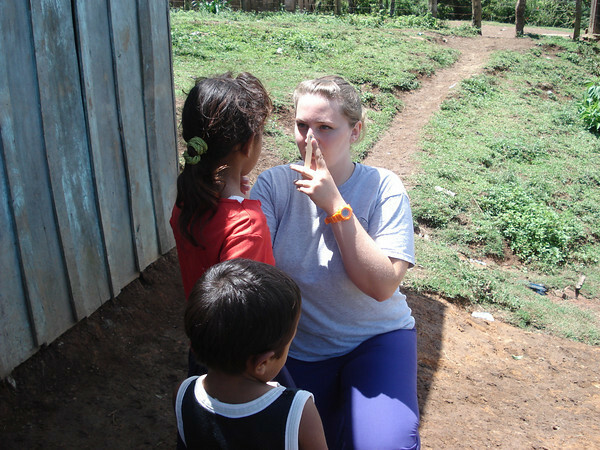 The Felowship of Christian Optomerists from The Southern College of Optometry in Memphis, Tennessee worked with the mission from May 1 thru 6 visiting schools and providing eye care to the communities in Jinotega. During their time here they treated over 800 adults and children. There were big smiles when the mothers were told their children's eyes were good and there was no problem.